This is another vintage wooden puzzle that mom and I assembled. It was great fun, with an amazing fit that you wouldn’t believe! 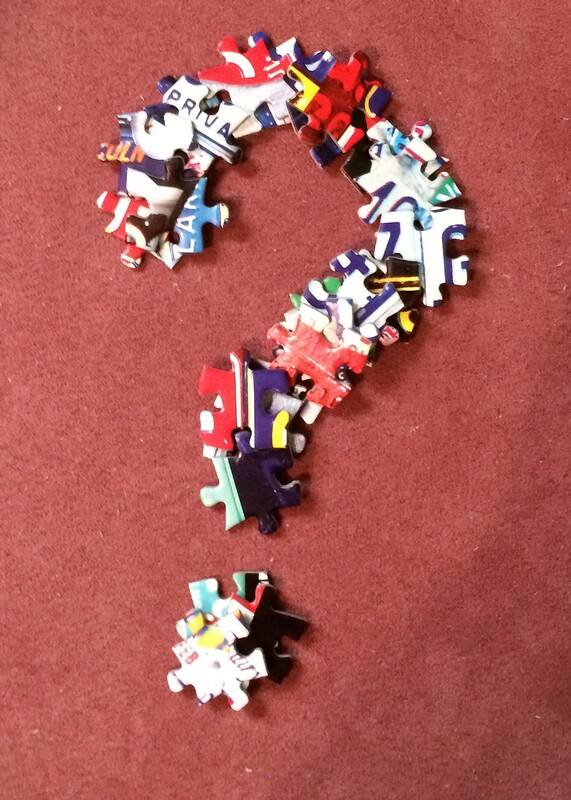 We know absolutely nothing about this puzzle – it came without a box so we don’t know the maker or name of the image. Still, it’s lovely and mom and I enjoyed it very much. At only 340 pieces it was much quicker the the municipal building, but it was still quite difficult. There’s something about a vintage image like this that makes all the colors seem fuzzy and indistinct which adds quite a bit to the challenge. I love the softness of the look even though it adds to the difficulty for me. I really had a great time with this puzzle, it’s beautifully made and has a lovely image. Looks wonderful! I think I see a pig, were there any other whimsies? There were only 4: pig, duck, mushroom, and an umbrella. ASSEMBLED IN 2019 . . . . . . Enter your email address to follow My Jigsaw Journal and receive notifications of new posts by email. Memorable Disney Moments 40,320 pieces! Click to see Assembly Day!